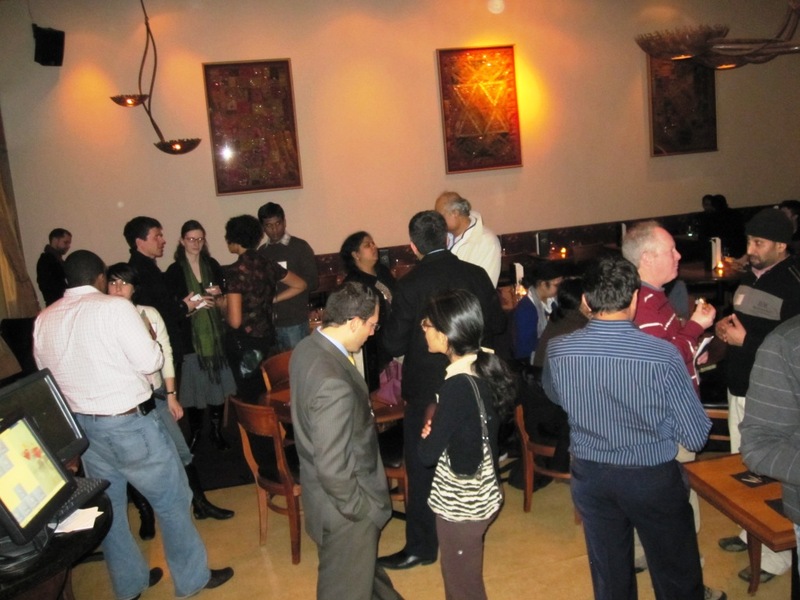 Last month over 30 people from diverse backgrounds, but with a common interest in supporting organizations making significant social impact, gathered at Tantric India Bistro in Boston for the first monthly meeting jointly hosted by Tantric, TIE Social Entrepreneurs Group and NetSAP Boston. The TIE Social Entrepreneurs Group’s mission is to create a supportive peer-network of thought leaders, entrepreneurs, non-profit and business professionals dedicated to effective social impact. TIE Social Entrepreneurs Group working together with Mary Sen, proprietor of Tantric and a staunch supporter of social causes, and NETSAP, the Network of South Asian Professionals, hopes to make the First Monday of the Month at Tantric as the “Go To” networking venue for people interested in meeting other folks with a similar interest in organizations creating innovative social impact. The theme of the first meeting was “Bringing hope to areas of Conflict” and, in keeping with the theme, four innovative organizations working in different areas around the world presented their work. If you are interested in meeting others, supporting social impact and building your network, come to the next event. Get engaged, volunteer or help these organizations. Cover Charge (paid at the door): $10 includes appetizers. 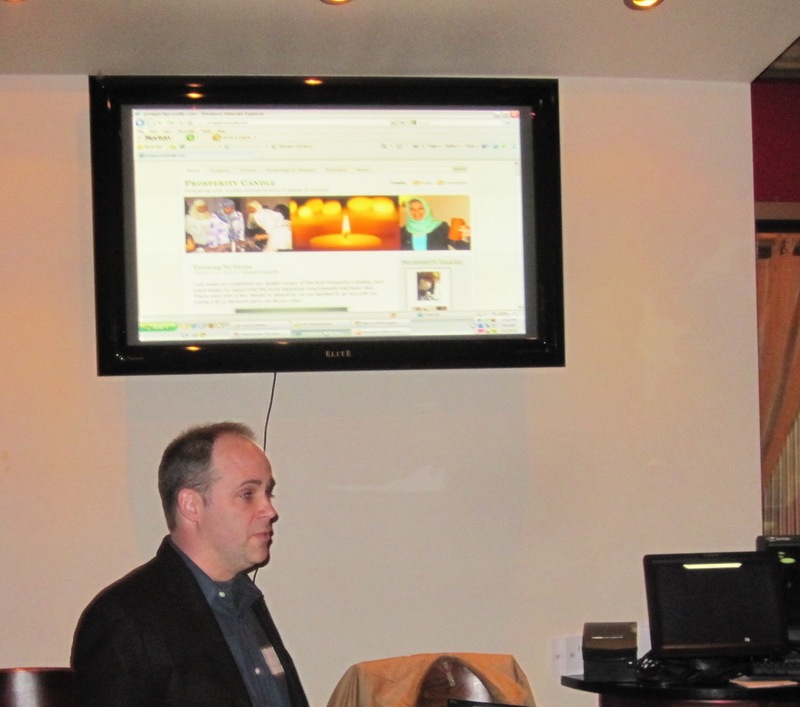 See our photos from the March Meetup and details of the Meetups here. Lokvani posted a detailed write-up of our last event here. This entry was posted in India, Poverty, Social Ecosystem and tagged Bachpan Bachao Andolan, EDWON, Eye of the Day, Human Trafficking, India, Made by Survivors, Nepal, Networking event, Nivasa Foundation, non-profit, Peace, PeaceinFocus, Peacetones, Prosperity Candle, Social Impact, Sri Lanka, Tantric India Bistro, womens issues. Bookmark the permalink.